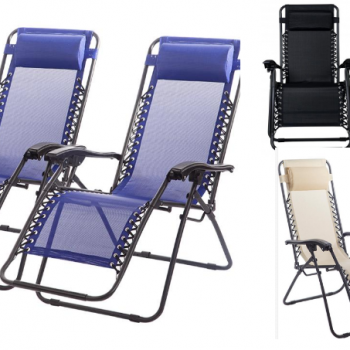 Zero Gravity Chairs Only $29.99 Each Shipped! 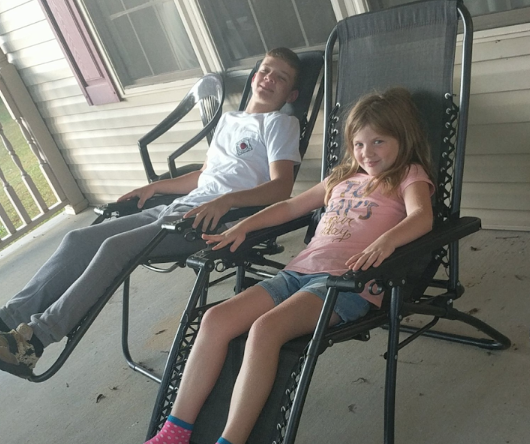 Today, 11/29 only and while supplies last, hurry over to Amazon and score these Zero Gravity Chairs on sale for $29.99 (regular $39.99). There are 7 different colors to choose from. 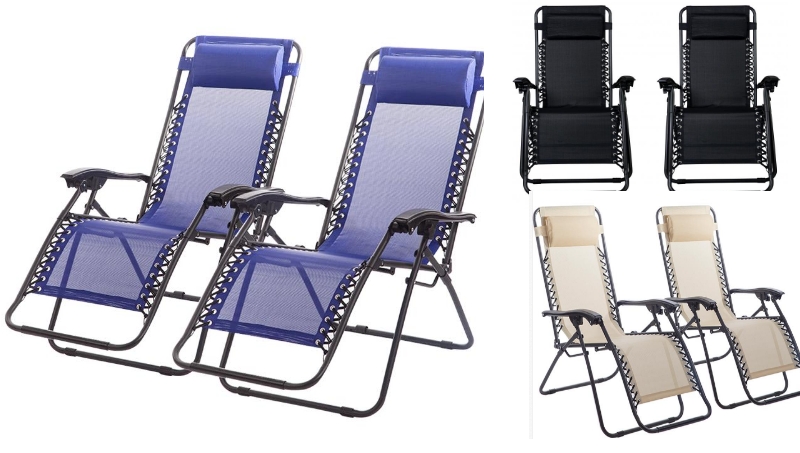 You can also score the Oversized Zero Gravity Chairs for $34.99 (regular $49.99)!